Hull FC head coach Lee Radford has confirmed that trio Jamie Shaul, Carlos Tuimavave and Danny Houghton will all miss Friday’s game at St Helens through injury. Confirming the triple blow in his pre-match press conference, all three players pulled up in training, adding to Hull’s growing injury list, which now stands at twelve. Shaul, Tuimavave and Houghton join Albert Kelly, Marc Sneyd, Josh Griffin, Mickey Paea, Mark Minichiello, Chris Green, Jack Downs, Josh Bowden and Joe Westerman on the sidelines. 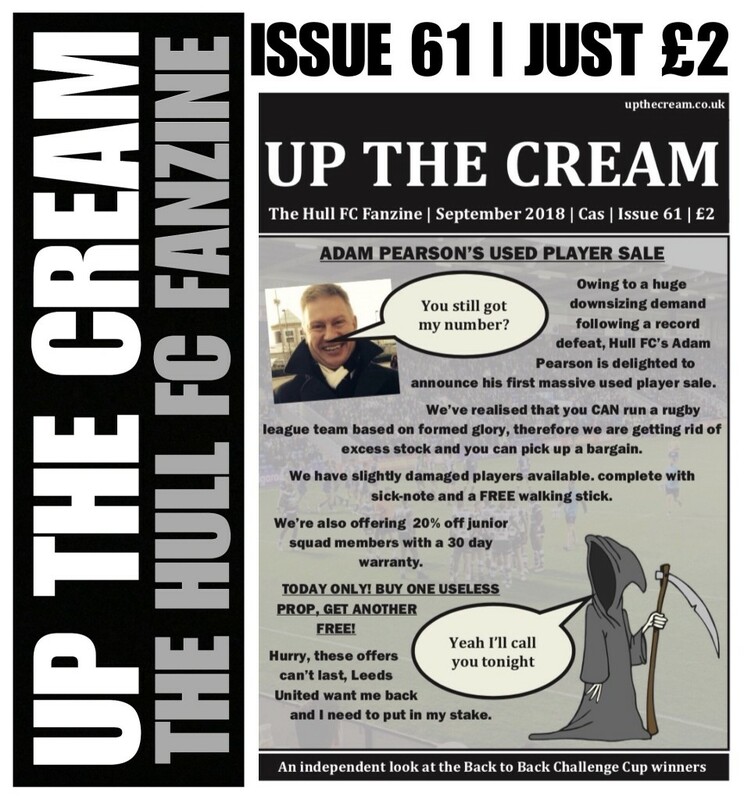 As we reported last weekend, Jake Connor returns to the side, but that doesn’t stop the Black and Whites asking for special dispensation from the RFL to bring some of their youngsters into the 19-man-squad. We would presume one of them will be Jack Sanderson, but it also wouldn’t be a surprise if next year’s first teamers Jack Brown or Kieran Buchanan were included. A recall for Jack Logan could also be a possibility. He’s currently on loan at Doncaster. There’s some options at least for Radford and Hull FC, should the governing body cooperate.